Emergency personnel on the scene. The West Columbia Fire Department is fighting a structure fire in the 1500 block of Sunset Boulevard (U.S. Hwy. 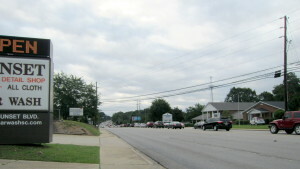 378) in West Columbia. A notice from the city was issued at 8:34 a.m. 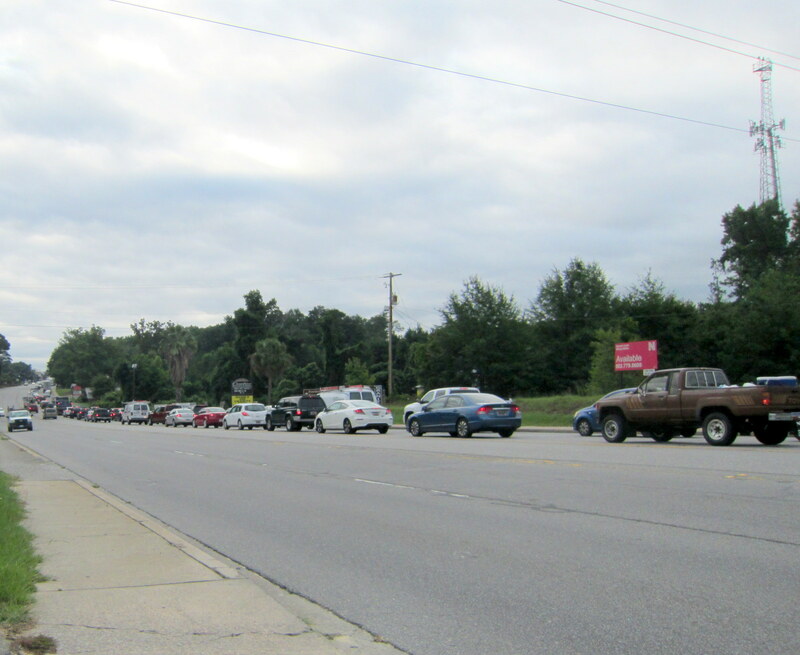 The West Columbia Fire Department blocked some eastbound lanes of Sunset Boulevard in the 1500 block while crews responded to the fire. Traffic was moving smoothly through the area by 9:15 a.m.
Traffic backed up on Sunset Boulevard, Wednesday morning. Traffic on Sunset Boulevard, Wednesday morning.